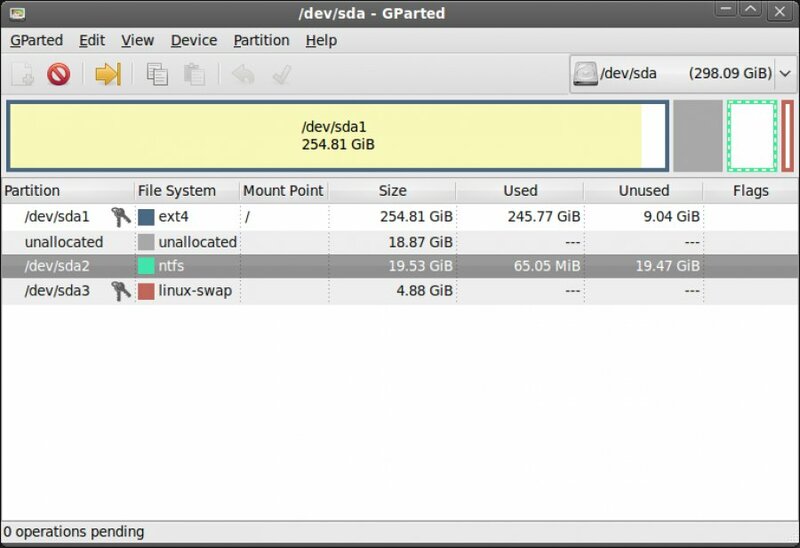 Gparted is a formatting software that helps you avoid bad surprise in performing actions with partitions. 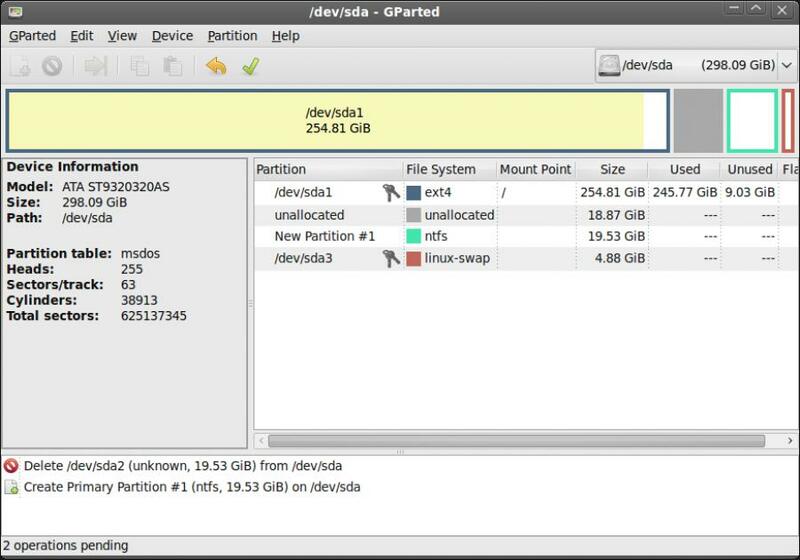 GParted Live can be installed and run from a CD or similar optical discs, but it can also run from a USB drive, PXE server, or hard disk. 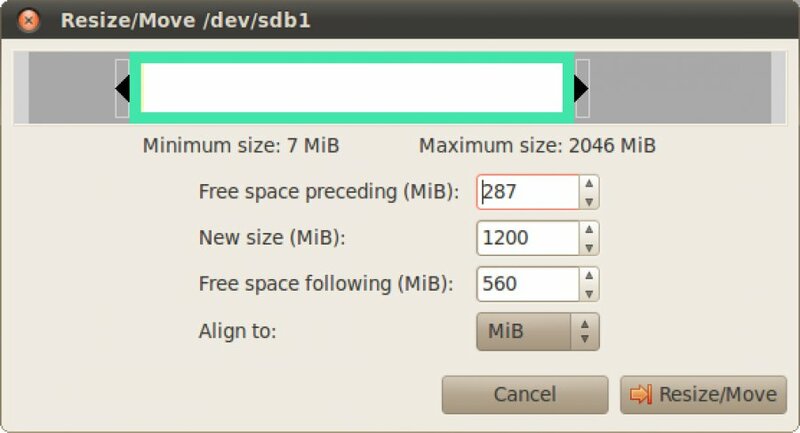 Just burn GParted to a CD or USB and use it like a boot disk and you’ll be able to add new partitions and change the size of existing partitions. 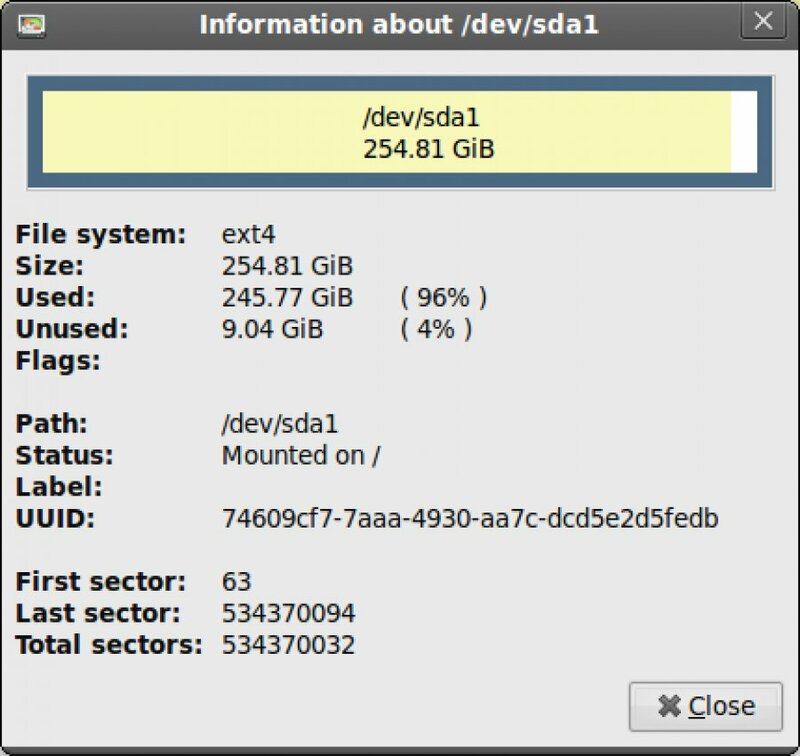 GParted Live puts powerful capabilities at the advanced user’s fingertips.